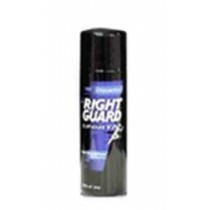 Personal Care Deodorant | Personal Deodorant, Body Deodorant. 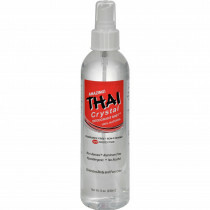 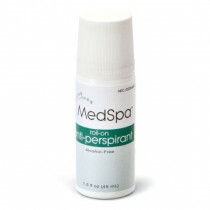 Personal Deodorants remove or conceal bodily odors and other unpleasant smells from your body. 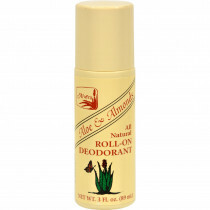 Deodorants inhibit bacterial growth on the body to prevent or reduce body odors. 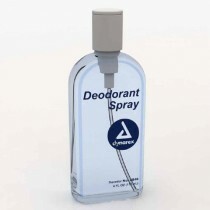 The working ingredients of most deodorants are alcohol and antimicrobials. 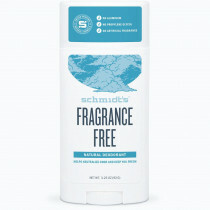 Many deodorants also contain a pleasant fragrance to help mask odor. 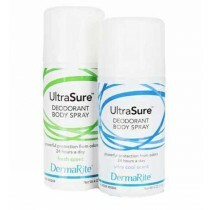 Some deodorants are also antiperspirants that help control the appearance of sweat. 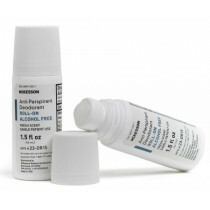 Antiperspirants use aluminum salts that dissolve in sweat and create a thin coating of gel to cover the sweat glands. 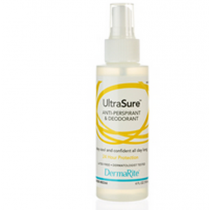 Vitality Medical offers body deodorants from Donovan Industries, Dermarite Industries, and Henkel as well as Incontinence Odor Control products and Ostomy Odor Control.